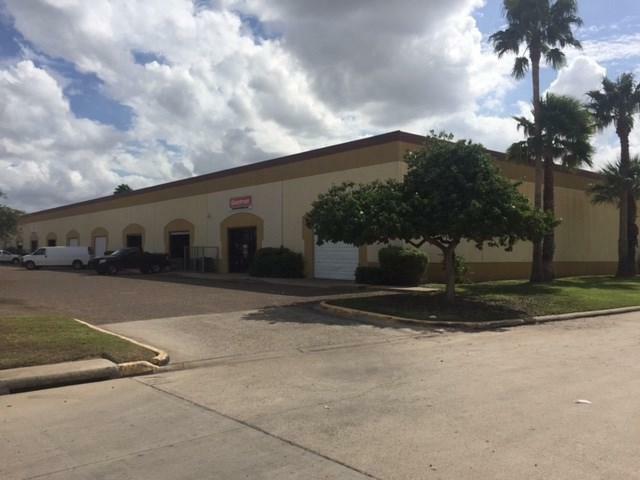 906 Trinity is a multi tenant office-warehouse distribution facility with three lease spaces of 3,060 SF (Suite H), 6,120 SF (Suite I & J), and 21,420 SF (Suites A-G). 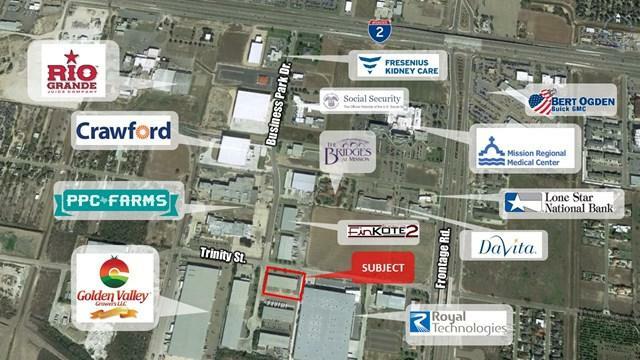 All three tenants are on short term leases currently (less then one year remaining on lease terms), which could allow for an end user to purchase the facility to occupy a portion of the building, and lease out the remaining space. 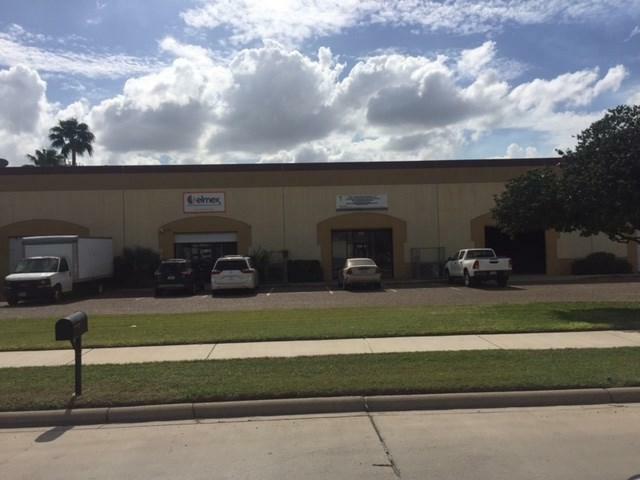 The original design of building allows for additional subdivision of the lease spaces, particularly the 21,420 SF as each 30' wide bay has been constructed with plumbing for future offices and restrooms. 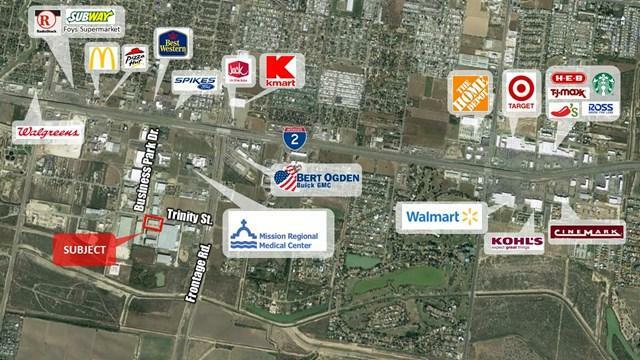 The anchor tenant has been at property since 2000, and a potential long term lease may be signed in the coming months.